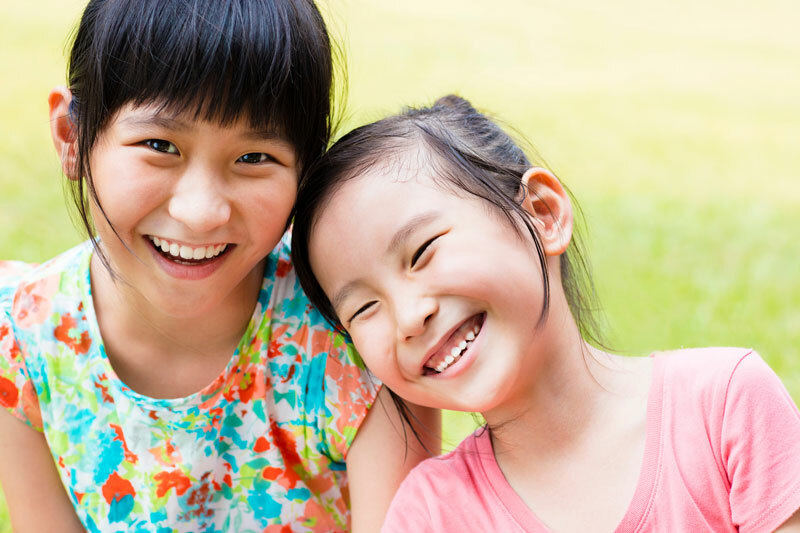 Have you heard about the birth order theory? It goes like this: Where kids are born within the family – first, second or third etc. – can have a far-reaching impact on their personality and future endeavours. Now, of course, there are MANY things which influence the people our kids become and what they chose to do in life, not just where they slot into the family ranks. As such, I’ve always dismissed these theories as ‘whatever’. Now that my last-born is becoming the daredevil that birth order theorists predicted, though, I’m starting to worry there might be some truth to what they’ve been saying. Oh lordy. Please send help. Babies born first in the family will be smarter than their siblings and grow up to earn more money. While there have been studies to back this theory up, any parent can quickly point out why this may be the case, and also why it may not. For example, their first baby may be afforded more of their time and attention than subsequent children. This is not because they love them more, but rather that they just have more to give before their time is divided among other siblings. First-born children are also the first to do everything – learn to talk, read, do the HSC etc. They, therefore, may not be naturally more intelligent than their siblings, but thanks to their anxious first-time parents they are afforded more opportunities to grow their smarts. They are also said to be parent-pleasers and as such may seek a job with a good salary that they feel their parents would approve of. On the flip side, a second, third or fourth born child may be more driven than his eldest sibling, simply because that is his nature. He may also be more of an entrepreneur with a successful business venture idea, and thus prove everyone wrong! In short, birth order theories are just that. Theories. Still, they are intriguing. Another one, which I am starting to think is true in the case of my eldest son, is that first-borns are more anxious than their siblings, less independent and crave their parent’s approval. 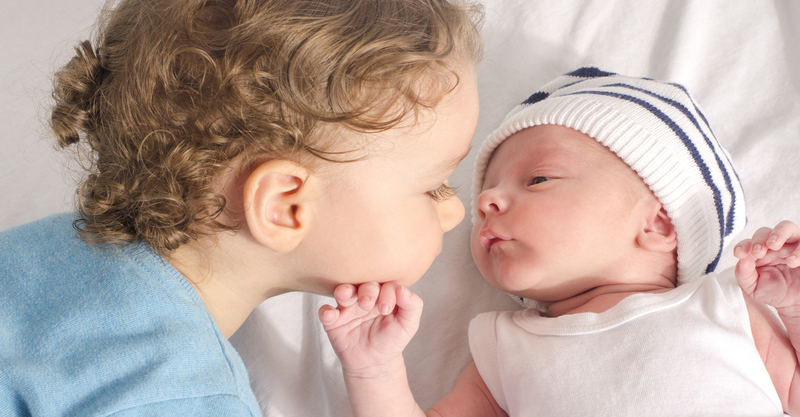 “Typical first-borns are approval-seeking missiles,” says Michael Grose, a parenting expert and author of Why First-borns Rule The World And Last-borns Want To Change It. “They’ve been showered with attention and identify strongly with power,” he says. As such, according to theorists like Grose, first-borns are often reliable, conscientious achievers who are also cautious. In short, they want to please US. Conversely, the baby of the family is more of a free spirit, a charmer who knows how to work a crowd and get attention, according to theorists. As a result of our growing relaxed parenting style, birth order theorists say our last-born child tends to be fun-loving, outgoing and less complicated or needy than our eldest. That said though, he may also be manipulative and a little self-centred, while all the while being a ‘mummy’s boy’. And a daredevil – eeks! Last-borns, or the second born in my case who is our baby of the family (and yes, birth order theories shift if another baby is born and the family dynamic changes), are more willing to break the rules, takes risks and be daredevils. Gulp. I can see this already with my sons. I caught both boys hiding under the kitchen bench stools drinking from a bottle of orange juice. They had stolen this from the fridge, knowing that I would have said no to more juice if they had come and asked me. When I got to the bottom of how this happened, it turns out my youngest, with my eldest cheering him on, had fetched the bottle, hidden it under the chairs, unscrewed the cap and taken the first swig. They were both breaking the rules, but my youngest wasn’t scared. Whereas my eldest will slow himself down on the slippery dip using his shoes as breaks, my youngest will fly down RIDING his dump truck. It’s like he has no fear. My big boy will also safely climb down the trampoline ladder backwards, but my youngest? Nope, he’ll skip this altogether and jump off (he slipped and landed on his head the other day). Then there are the bikes. My youngest is a speed demon on his balance bike, but my eldest will hop off his and walk it down the same ramp that his brother has just zoomed down. I’m starting to think my little guy is a daredevil and according to research, he fits this birth theory bill. According to one study, younger siblings are 1.5 times more likely to take on riskier and more aggressive sports than their older siblings. When I peer into the future, I know my first son won’t be stupid with his mates in the car when he gets his licence, he’ll be too scared. He also won’t want to break the rules. But I’ll probably have to lecture my second boy about this, and also be worried sick until I hear the click of the front door and know he’s home safely at night. Now, as with most psychological theories, you probably know some last-borns of the family who fit this description, and others who really don’t. All kids are different, and as I said earlier, many, many factors influence who they are and what they do in life. But I think in my case, the daredevil last-born-birth-order theory may be ringing a little too true. And I’m scared!